We are very excited to help ecommerce shops around the globe expand into digital goods. 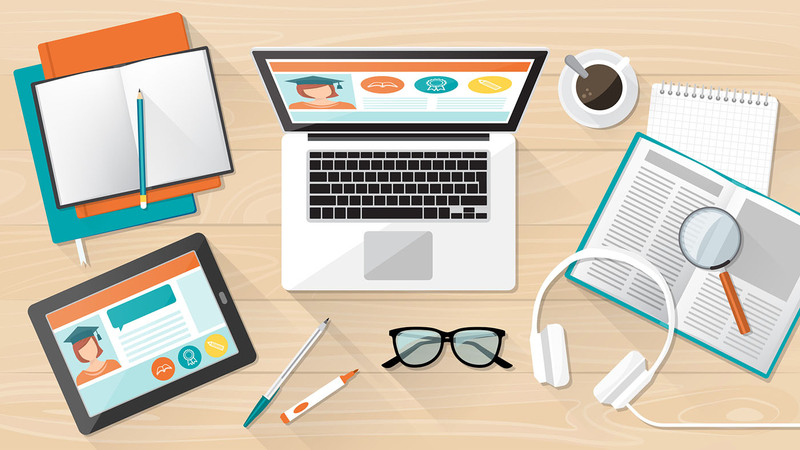 You can quickly create your own Udemy clone in 10 steps. Shop Hacker allows any merchant to easily import digital products such as elearning courses, software, and games directly into their ecommerce store. Shop Hacker is announcing the launch of its’ Shopify app. 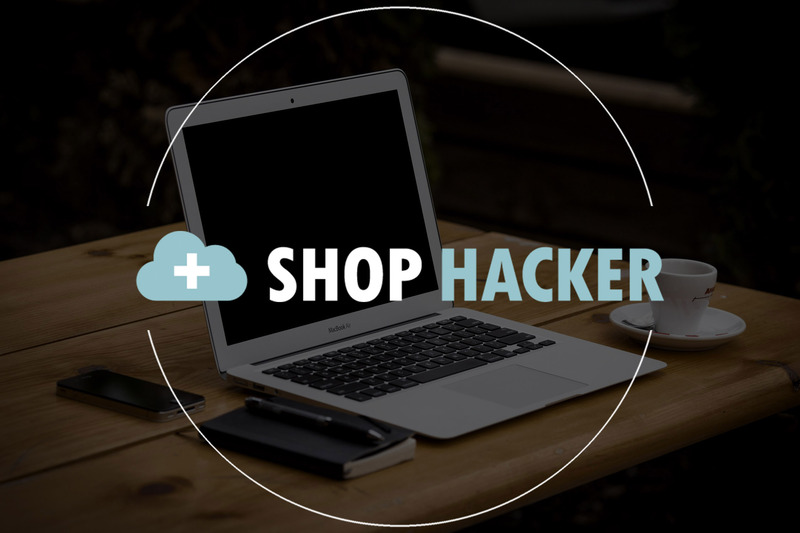 The Shop Hacker Shopify app allows any Shopify merchant to instantly add 1000s of elearning courses to their Shopify store. Along with the app launch, Shop Hacker has entered into a strategic partnership with online digital media distribution company, Groupees.com.